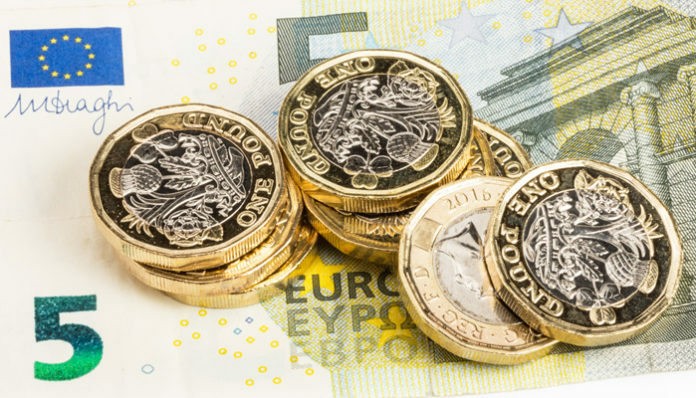 Pound to Euro rates has come under further pressure this week ahead of the meaningful vote in Parliament on the 11th of December. Attorney General Geoffrey Cox made a statement in the House of Commons yesterday and made it clear that Britain would not be able to leave the backstop unilaterally. The confirmation in stark black and white only helps to paint a picture that the Brexit deal agreed so far in its current form is unlikely to find enough support in the British Parliament. 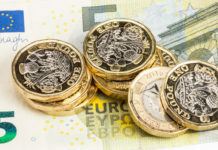 As such there is more risk to the downside for Pound to Euro rates and there could be further weakness for the pair. There has been much controversy over whether the Government should publish the full legal advice it has been given with regards the backstop and the wider implications. A vote will be held today in Parliament after a debate on whether the Government must publish the text or not. 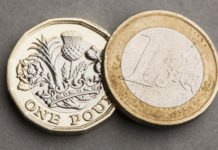 Rates for GBP EUR are likely to react as there are some suspicions that the text contains further difficulties for Britain if the Irish backstop is used. Aside from that the Government will commence the first day of debates on the withdrawal agreement and political declaration. The meaningful vote will dictate the next part of how Brexit proceeds and major Pound to Euro volatility is expected at this time. Another twist in the Brexit situation is that the European Court of Justice has ruled this morning that the UK can unilaterally cancel its withdrawal from the EU in effect cancelling Brexit if it was so desired. Euro exchange rates have come under pressure as the French fuel protests and riots have dominated the headlines creating some uncertainty for President Macron. Although the French President appears to be offering some compromise the ‘gilets jaunes’ are reported to have significant support in France and this could create more political uncertainty in France which should keep the pressure on Euro rates. 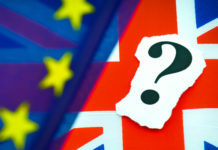 The Italian political stalemate is also creating some uncertainty for Pound to Euro rates. Italy are still insisting on pursuing expanding Government spending in the 2019 budget although there has been a reported climb down after Italy has on occasion signalled that they would be prepared to make changes to the current plan.